Ok, THIS is just wrong! If I ever had to get a regular j-o-b, they would never have this kind of stuff and if they did I sure wouldn’t work there. Yikes. Now, if you’ve ever watched the show you know what this does. One big fancy virtual reality “game” controller basically. 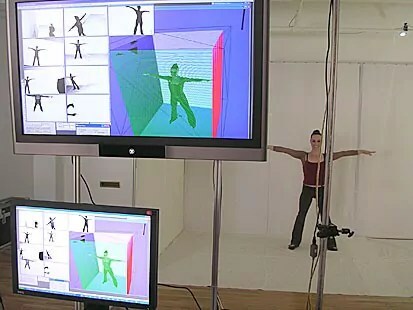 The user(s) go into this room and load a program up and interact with a virtual environment. Pretty cool if you ask me. 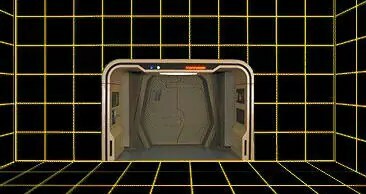 Back when Star Trek:TNG was on there was virtual reality but nothing like this. Fastforward to the present day in the real world and there is this. Look at this picture below and read this article. “Thoughts become things.” Something to think about.